Menthol tobacco cigarette sticks are very popular in the market, particularly among the youth. The main appeal of these cigarettes is added smoothness that the mint flavor provides to the whole smoking experience. 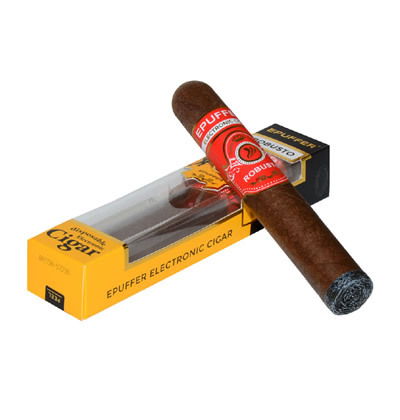 If you’re looking to try a healthier alternative to traditional cigarettes, then the ePuffer ECO Premium Menthol Flavored Disposable E-Cigarette is the perfect product for you. Disposable electronic cigarettes are a great variant of electronic cigarettes to try because they can give you the same nicotine kick of tobacco, you can even choose from a range of nicotine levels and customize your disposable e-cigarette experience. A groundbreaking feature of ePuffer disposable e-cigarettes is the True Nicotine label, which shows nicotine content as measured in traditional tobacco cigarettes. This makes choosing how much nicotine content you want or need in your disposable e-cig much more easier. 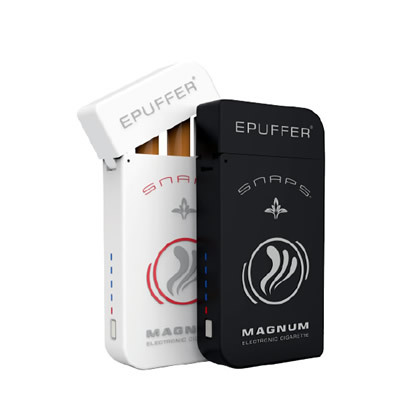 ePuffer’s disposable electronic cigarettes are effortless to use because you simply take it out of the box, smoke as needed, then throw when finished. 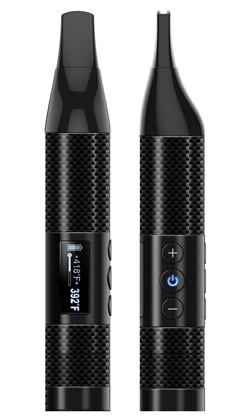 It comes with a charged battery with a life of up to 500 puffs, has its own protective outer tube, and only weighs 12 grams, making it durable and practical to bring around. Additionally, the ePuffer Eco line of disposable e-cigarettes is good for the environment because it uses safe and all-natural, food-grade components. This means that the disposable e-cigarettes won’t harm the environment or humans. 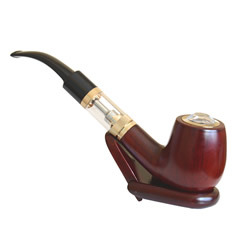 It is a lot safer alternative to harmful tobacco cigarettes while still able to give that full-bodied menthol flavor. ePuffer is an expert in crafting flavors for disposable electronic cigarettes, having had eight years of experience and counting. It has catered to the tastes of more than a million customers as the ingredients used are free of alcohol and gluten, and are not allergenic. ePuffer’s Menthol-flavored disposable e-cigarettes also come in 12-pack cartons, making them great for sharing with friends. A simple to use and refreshing menthol-flavored disposable electronic cigarette like ePuffer’s Eco Premium Menthol eCigarettes is a good bet. The ECO is powered by pre-charged 3.7V cylindrical lithium battery. The best menthol flavor I've tried in two years of vaping.